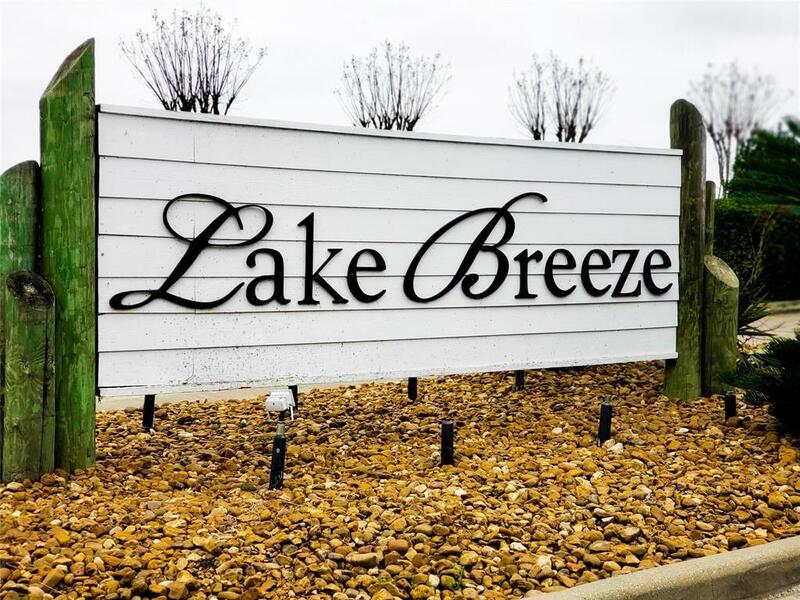 Lake Breeze Subdivision is a lakefront community located on the fabulous Lake Conroe. 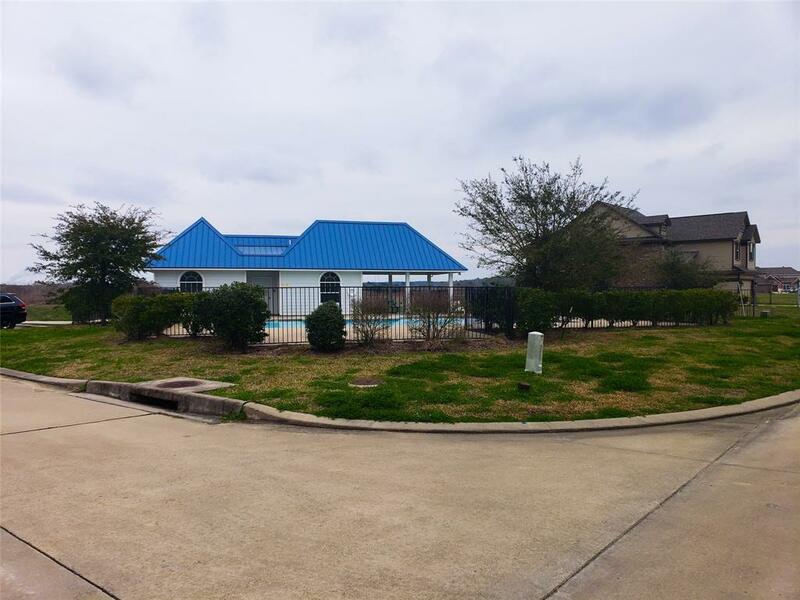 The property is less than 5 miles from Interstate 45. 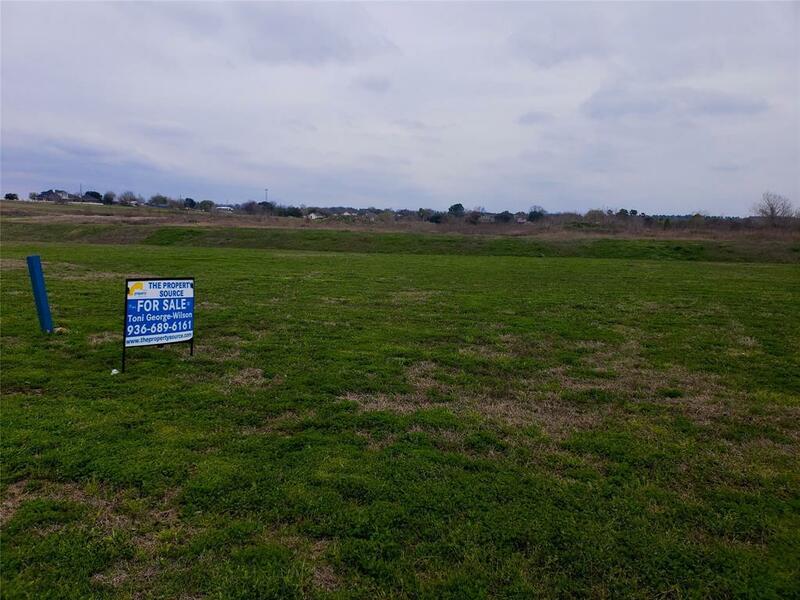 With a bulkhead already in place along the rear of the lot, your personal boat slip will give you quick access to all of the amenities that Lake Conroe has to offer. This community is gated and includes a community swimming pool and regulated deed restrictions. Enjoy the less than 30 minute commute to the Woodlands. This lakefront community is located in The Willis Independent School District. 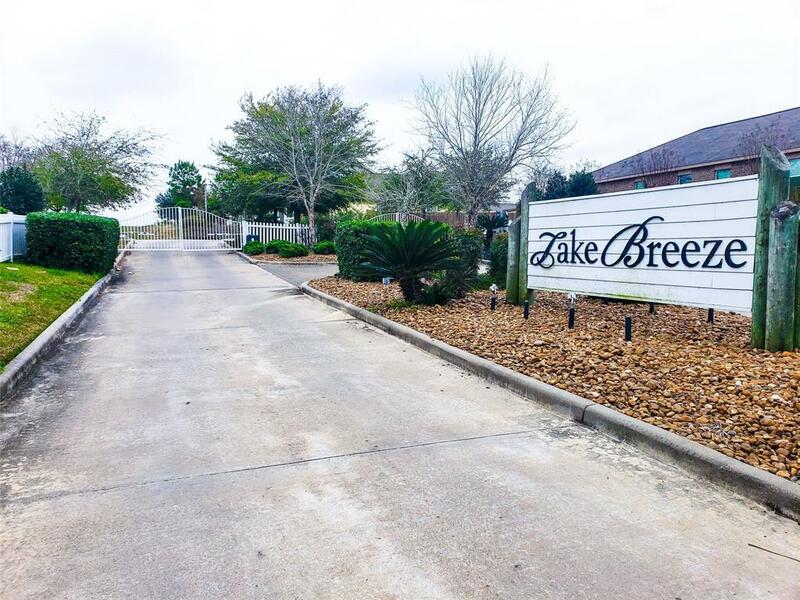 Come out today and take a look at this fabulously priced to sell canal front lot!Many of Lake Conroe's communities have superior golf courses and tennis facilities as well as the usual water amenities like marinas and boat launching. The Woodlands master planned community just south of the lake has contributed both business and population incentives to families desiring to live the "good life" on Lake Conroe.